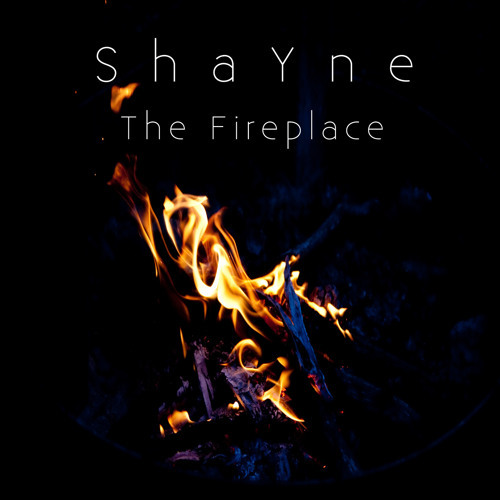 Track 3 from 2014's "The Fireplace" EP, now re-recorded and mastered in high-resolution 96KHz/24-bit audio! Enjoy this fun progressive house piece that still sounds fresh three years later. The name comes from long hours standing at the Golden Gate Bridge waiting for the right bus to arrive. The energy and feel of the piece reminds one of the endless stream of cars and trucks that drive by 24 hours a day. Streaming version is standard phone-friendly 128kbps MP3. To access the high-resolution, full quality ALAC (Apple Lossless) version, download the track to your computer.